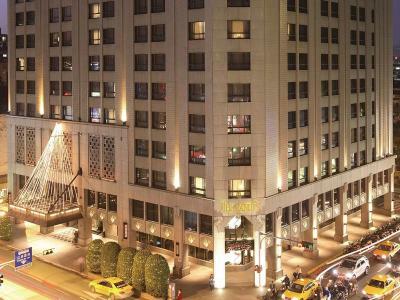 Lock in a great price for The Landis Taipei – rated 8.8 by recent guests! They provide excellent and most cleanliness bedding. It was convenient with many restaurants and small shops nearby. The staff was excellent! Location is good. Check in staff in lobby are superb! Good service..have a small bakery at ground floor with nice cakes! The room was very clean and the bath tub and shower are like brand new, spotless clean. hotel was very accommodating, and super baby friendly! they happily provided baby cot and steriliser for us and arranged for a room with a bathtub. Enjoyed our stay. The staff was nice and helpful. The location was also great and easily accessible by the public transportation. The room size was just enough for us- two adults and one toddler. Recommend! Very relax staying in this hotel and very convenient to town centre! Excellent customer service from all staff. Great bathroom in our room. Great attention to detail from everyone. Very clean. 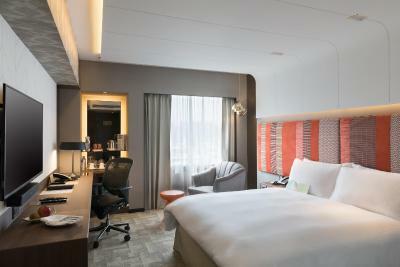 The Landis Taipei This rating is a reflection of how the property compares to the industry standard when it comes to price, facilities and services available. It's based on a self-evaluation by the property. Use this rating to help choose your stay! 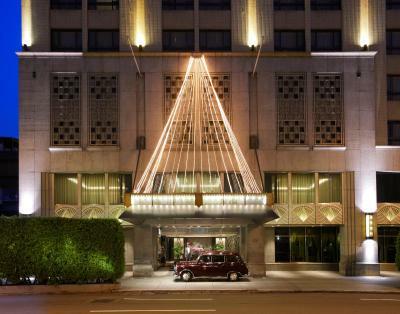 One of our top picks in Taipei.Incorporating sophisticated French art deco style, The Landis Taipei is a 5-star hotel offering luxurious accommodations with 3 fine dining restaurants. 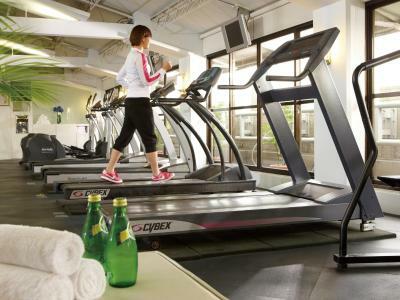 Featuring a fitness center, free parking and free Wi-Fi, it is a 10-minute drive from Songshan Airport. 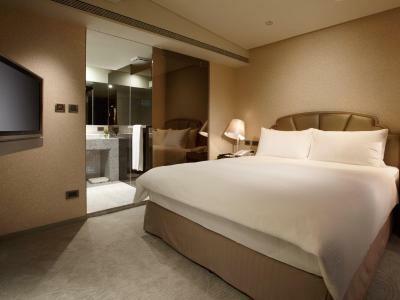 The Landis Taipei is a 40-minute drive from Taiwan Taoyuan International Airport. 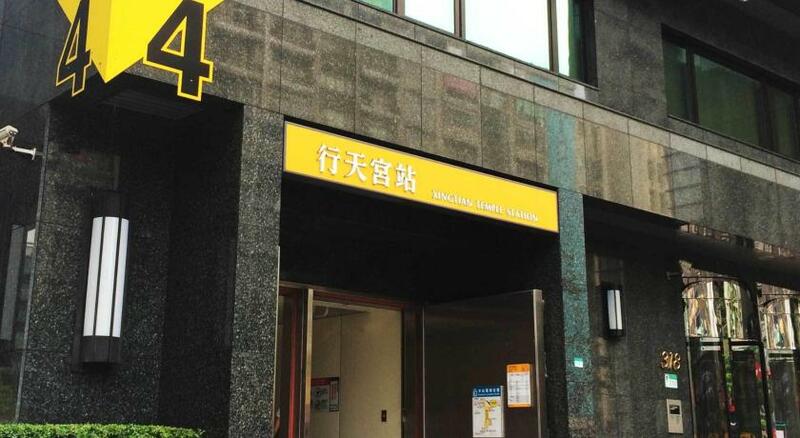 Zhongshan Elementary School MRT Station is a 3-minute walk from the hotel. Huashan 1914 Creative Park and Dadaocheng Pier Plaza are both a 12-minute drive from the hotel. 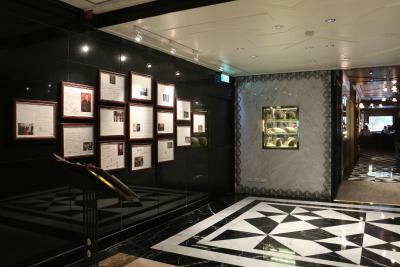 The elegantly decorated guestrooms enjoy free newspaper and free fruit baskets. 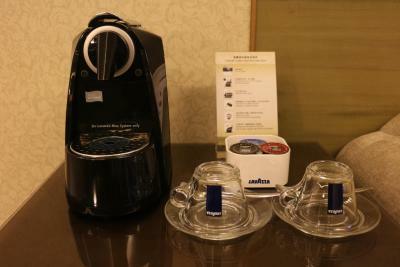 Each room has a mini-bar, an iPad, a flat-screen and a tea/coffee maker. 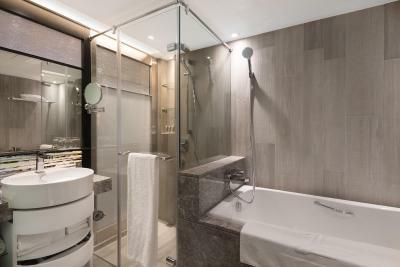 In addition, the private bathroom comes with a bathtub and hot shower. 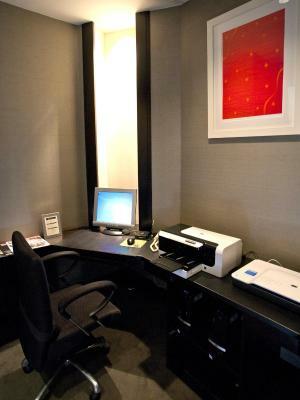 The Landis offers a 24-hour business center with fax and photocopying services. 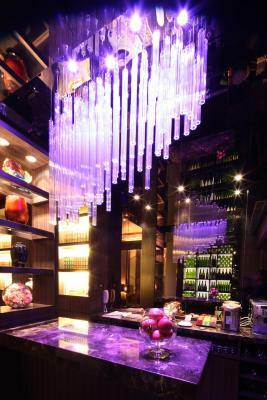 Tien Hsiang Lo serves Hangzhou cuisine while La Brasserie offers traditional French and International dishes. 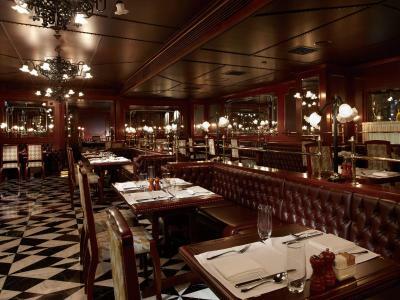 You may also find Paris 1930 and Whiskey Bar. 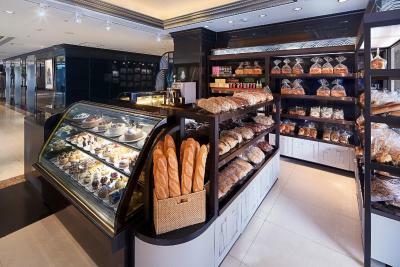 On the lobby level, Liz Gastronomie will make available freshly baked goods and pastries. 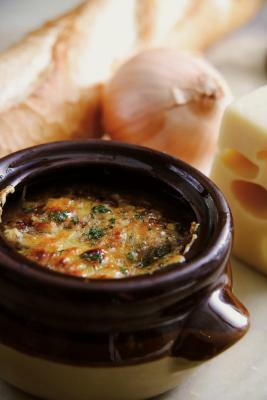 There is a list of delicious room service menu for in-room dining as well. 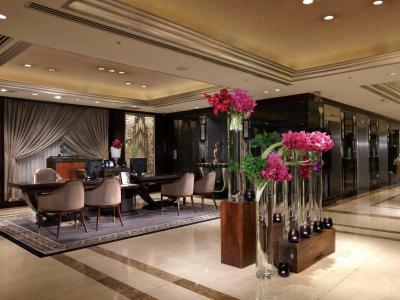 When would you like to stay at The Landis Taipei? 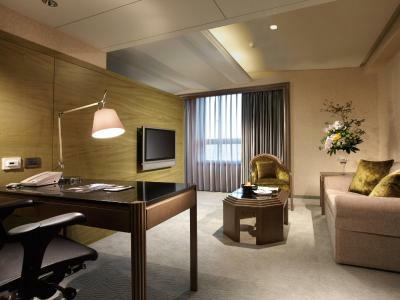 This room features a LCD TV, an executive desk and a marble bathroom with a bathtub. Please note that the extra bed cannot be arranged in this room type. Featuring Art Deco details, this larger room has a sitting area and offers city views. 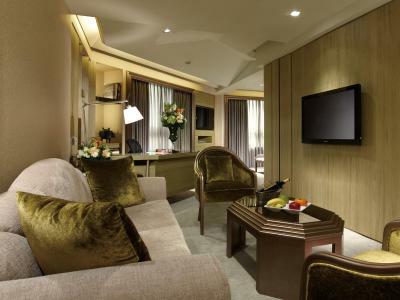 This room features a LCD TV, an executive desk and a marble bathroom with a bathtub. 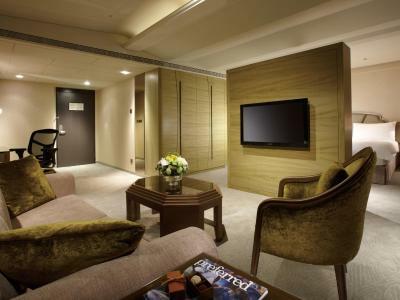 A spacious suite featuring a separate bedroom and sitting room. 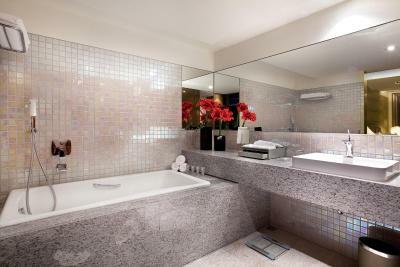 It features central air-conditioning control system, a TV and a marble bathroom with a bathtub. 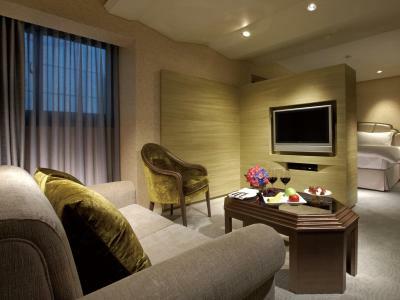 The largest suite features a flat-screen TV, a sitting area with sofa and a refrigerator. It also includes an electric kettle, welcome fruit and a private bathroom with a bathtub. 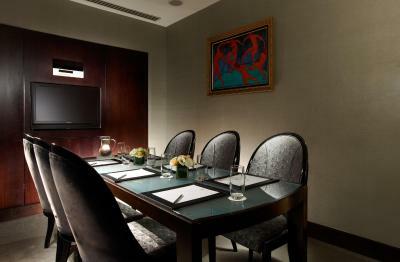 This room can accommodate 3 guests. It has 2 single beds and an extra bed in the room. 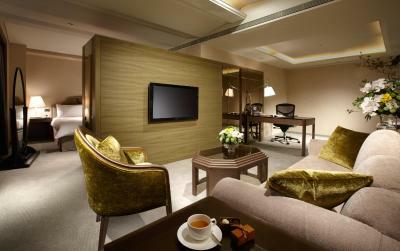 The room features a flat-screen TV, a minibar and tea/coffee-making facilities. It also has a sitting area, a marble bathroom and offers views of the city. 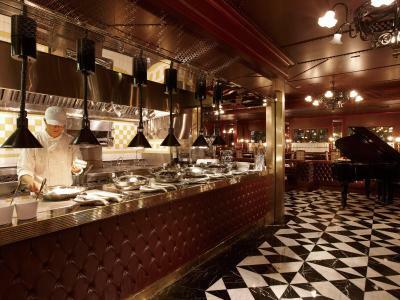 House Rules The Landis Taipei takes special requests – add in the next step! 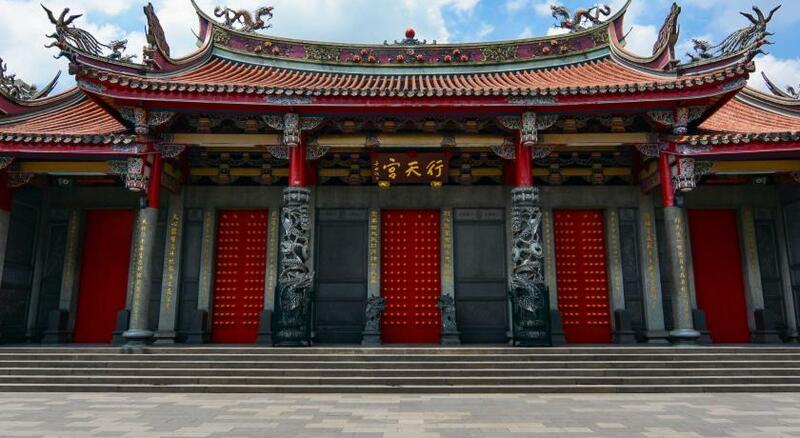 The Landis Taipei accepts these cards and reserves the right to temporarily hold an amount prior to arrival. - Extra beds and baby cots are subject to availability. 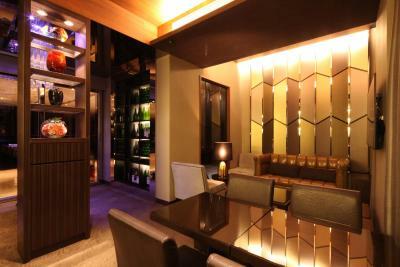 The hotel will contact guests directly if they request the service. - Extra bed cannot be arranged in Superior Double Room. 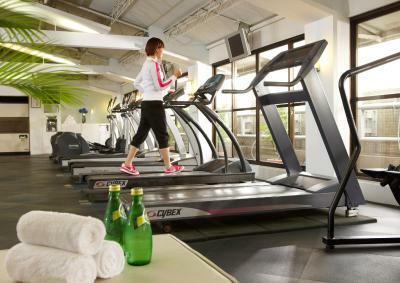 - Smoking is strictly-prohibited in the entire hotel including restaurants and rooms. Nice and comfortable hotel. Big room, good location. Near 行天宮 and airport. Front desk - poor attitude!!! Slightly aged but overall still ok. Check in was a Breeze as I was driving and could drop my luggage easily. The front of the hotel would be noisy from the busy intersection below. Wow. Superclean Hotel. Staff service is exceptional. 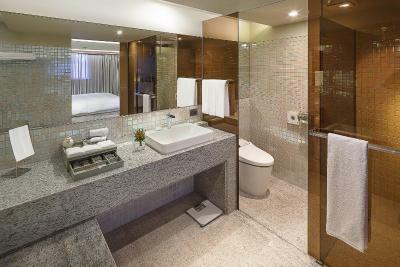 I have been to many 5 star hotel but this hotels cleanliness is just awesome. Loved eveything!!!! Thank you so much!!! Landis is warm like home. It's always the first choice when we visit Taipei. NO REGRET! No swimming pool. 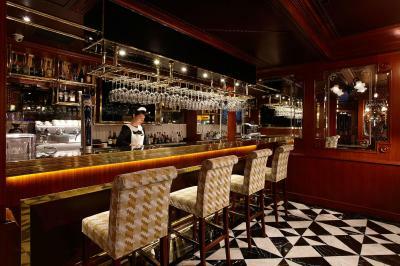 It would benefit from a better bar/lounge area. I have stayed here many times over the years and it is always good. Great value. Staff are great, really helpful.